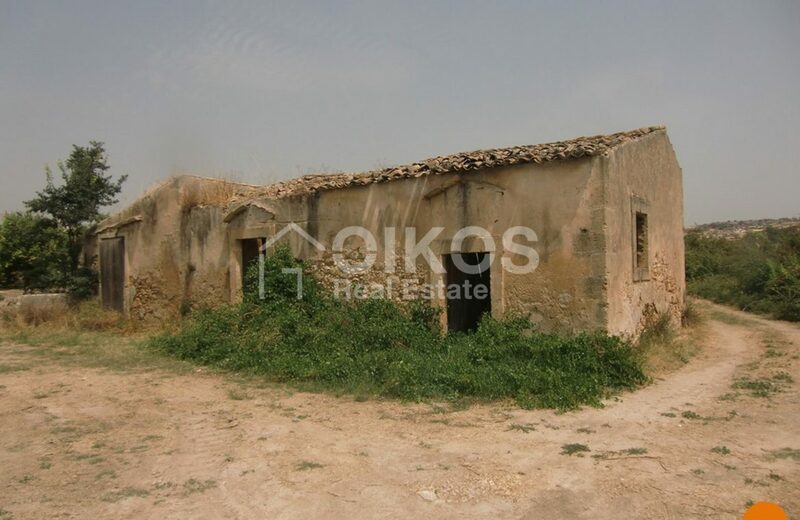 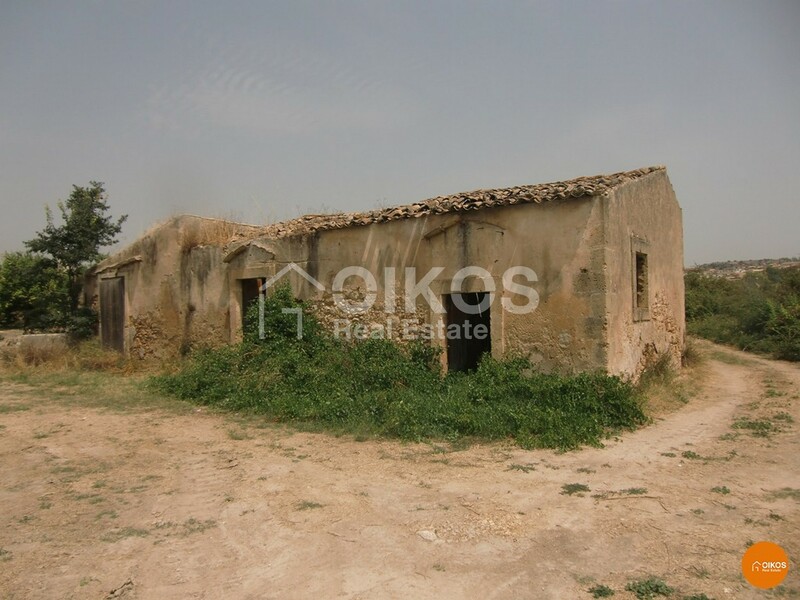 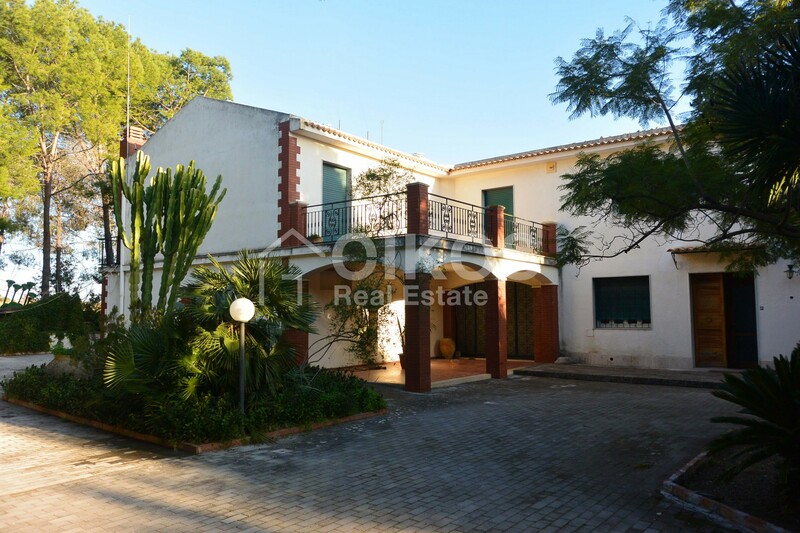 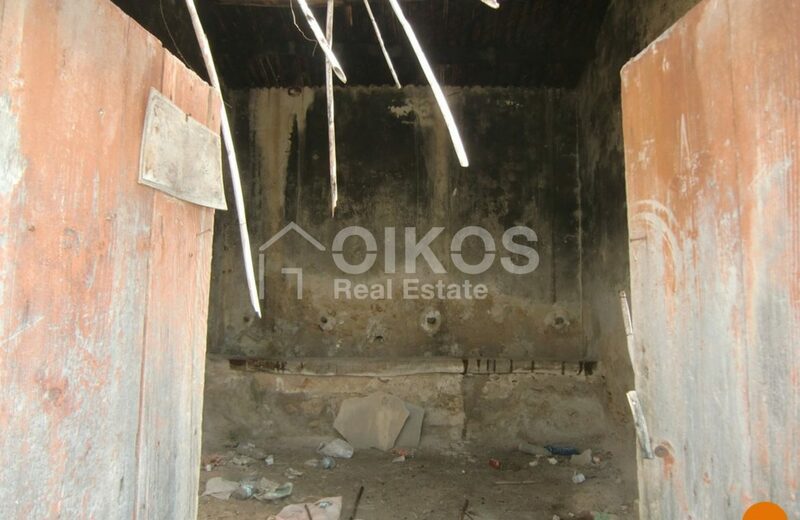 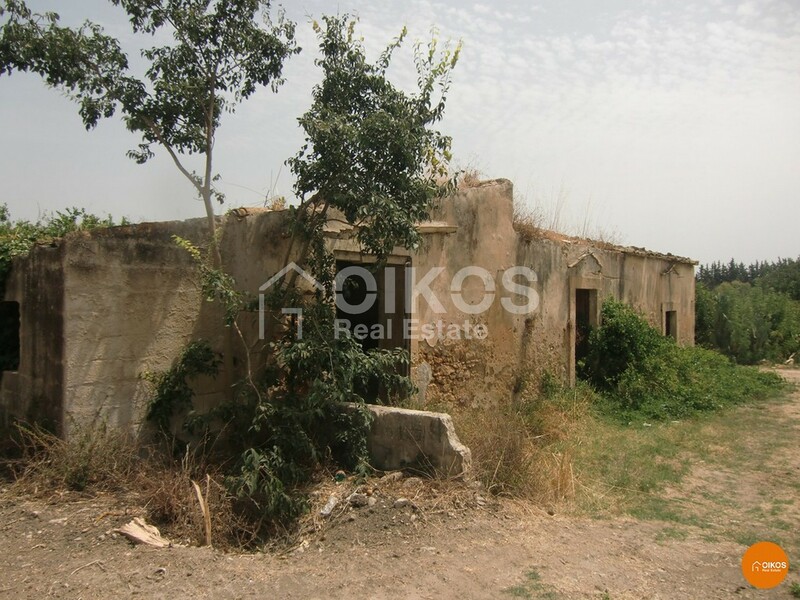 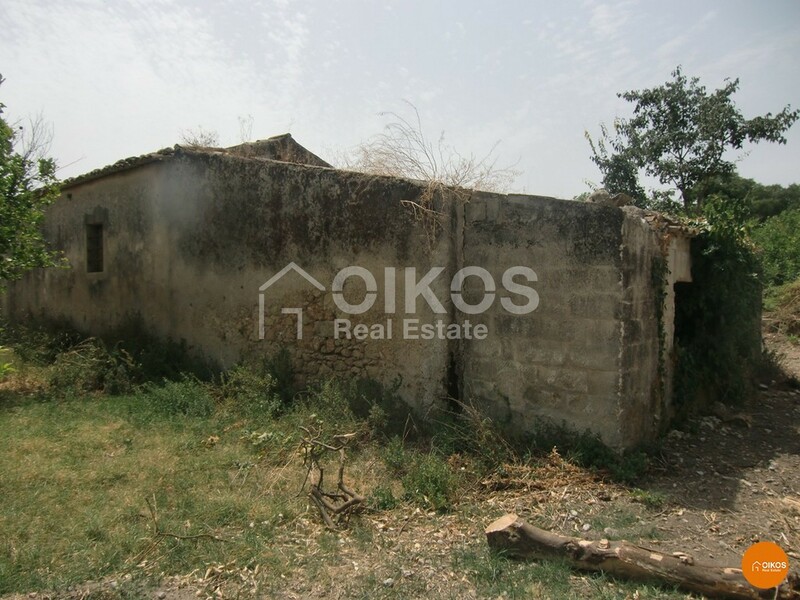 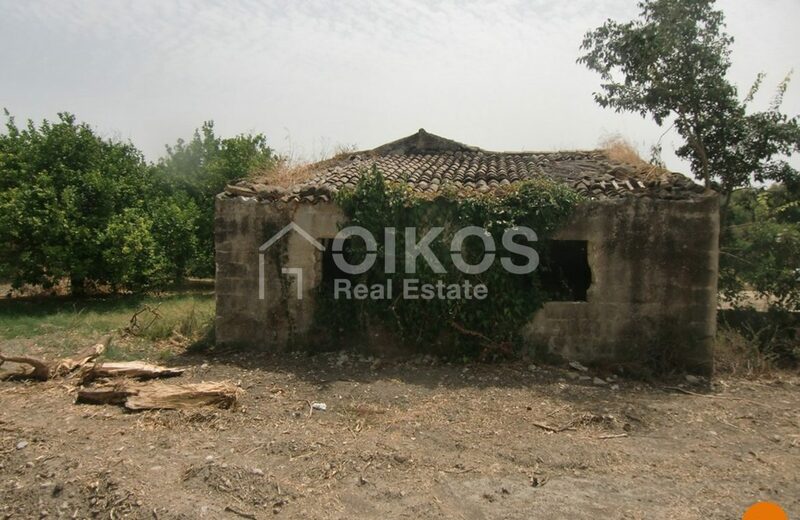 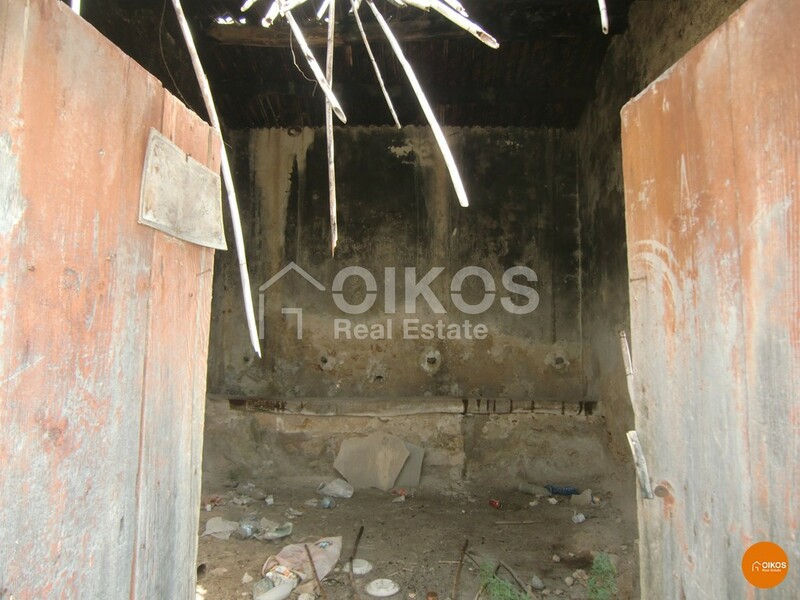 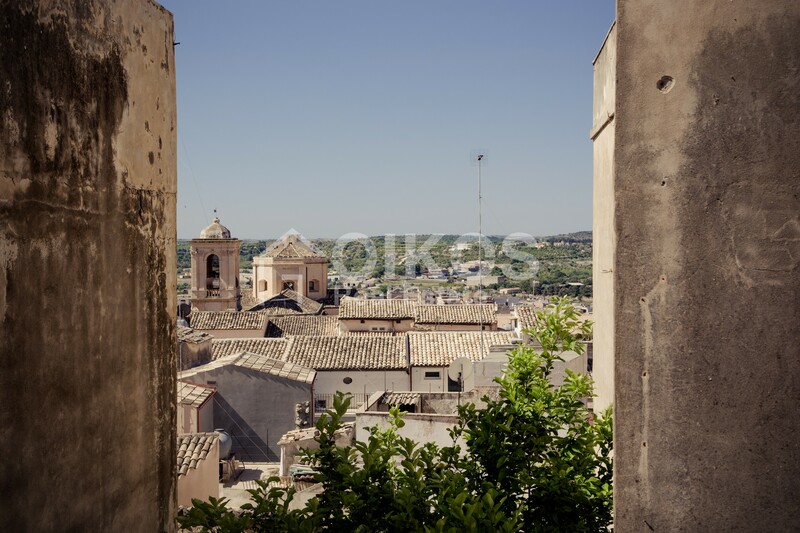 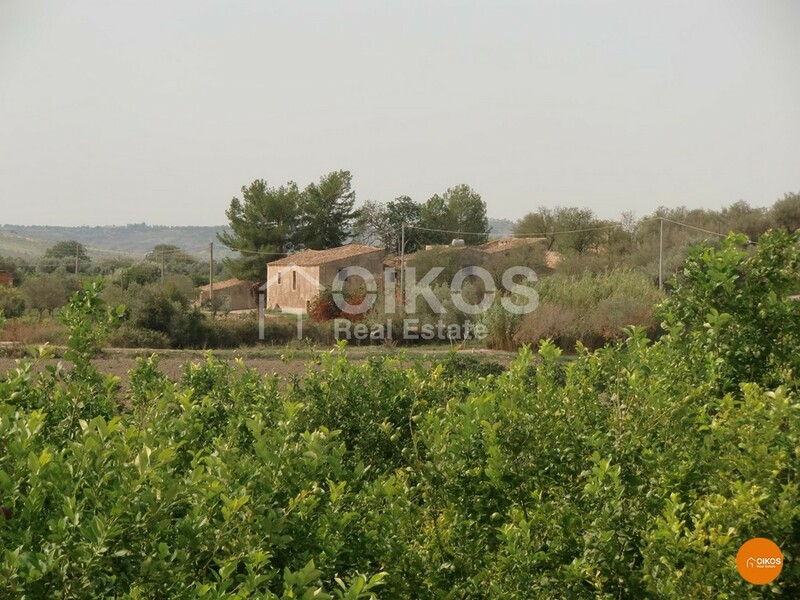 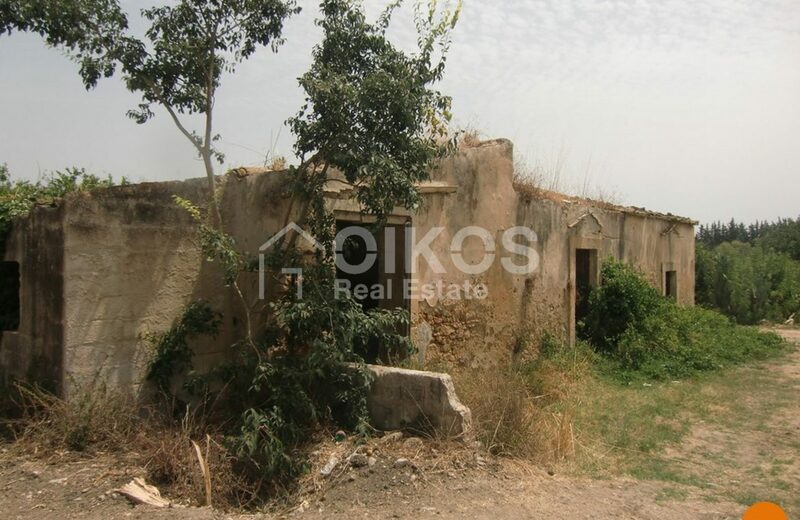 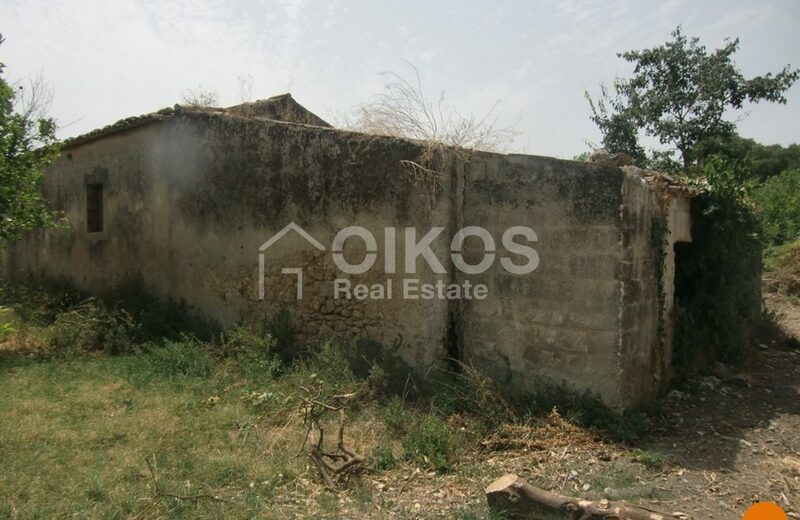 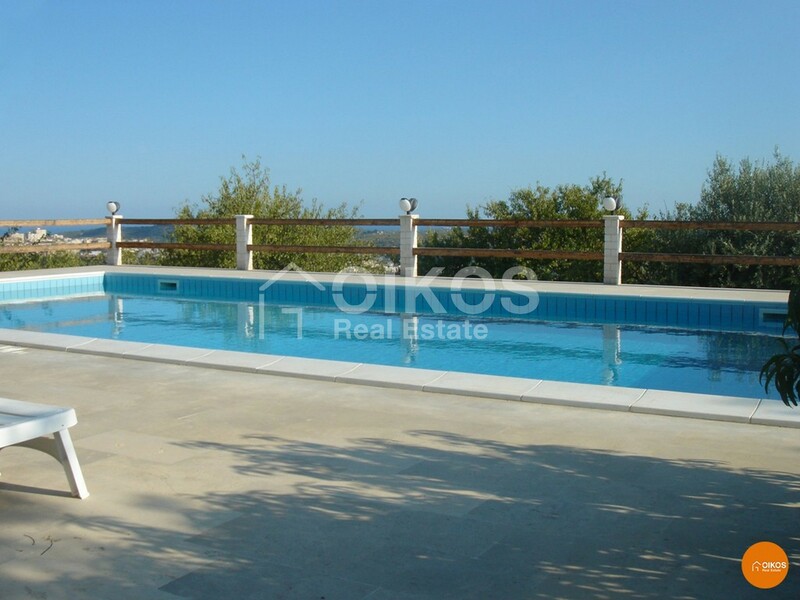 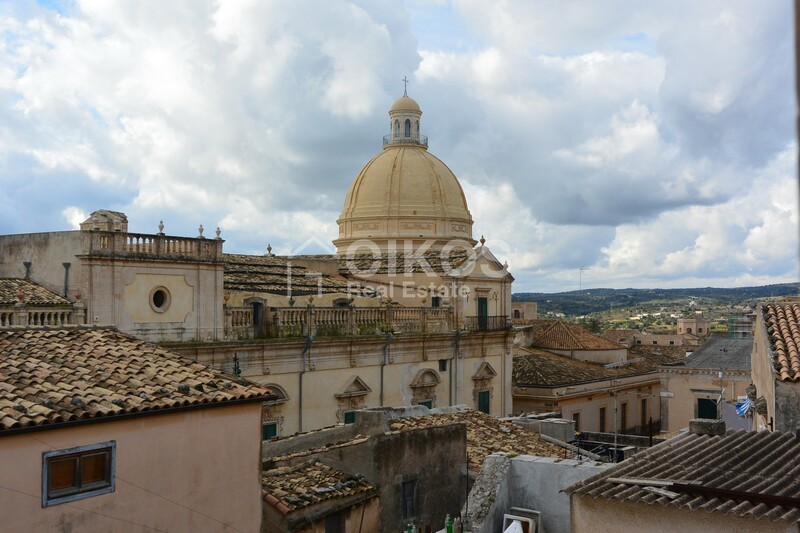 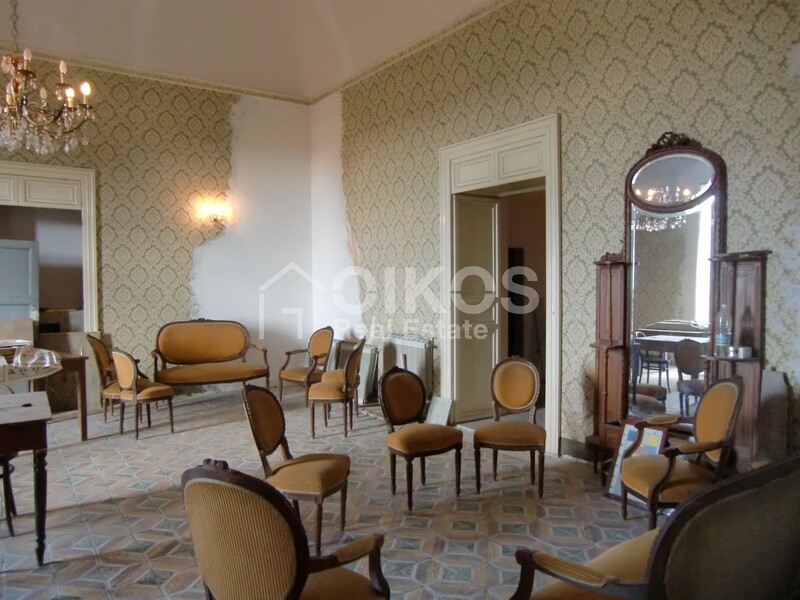 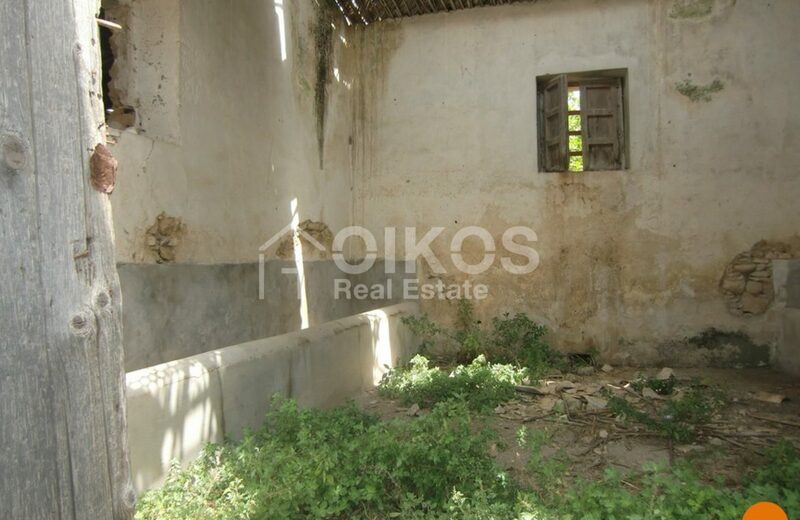 This plot of land with an area of about 7 hectares can be found in the countryside of the Baroque city of Noto. 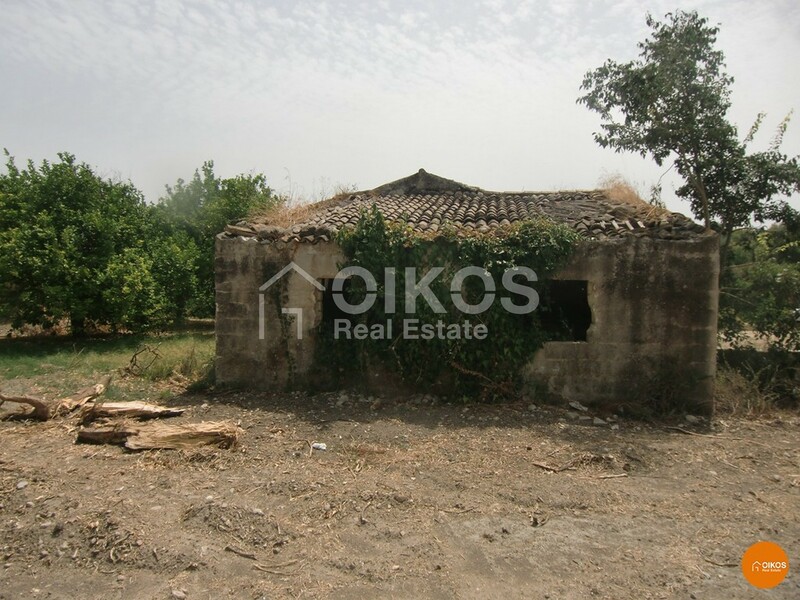 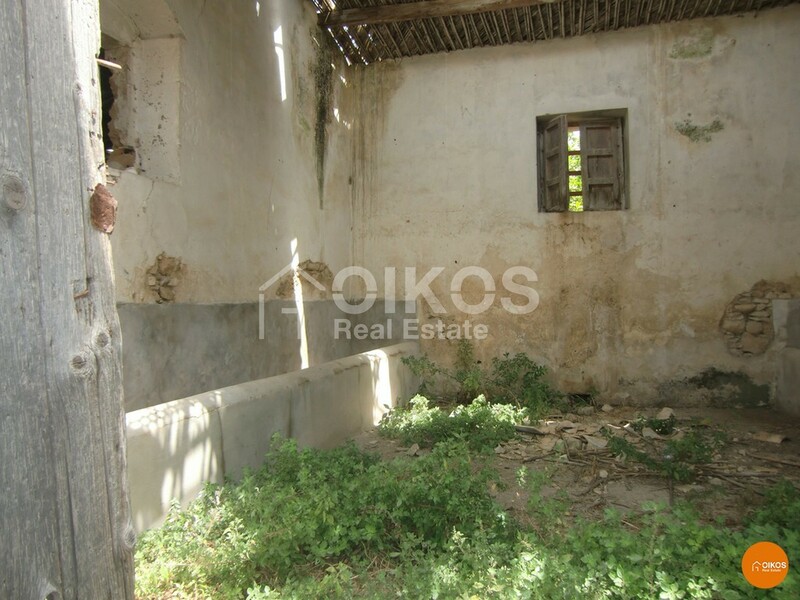 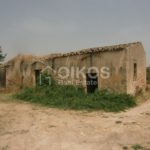 The land is planted with citrus trees and there are also four rural buildings that require essential restoration. 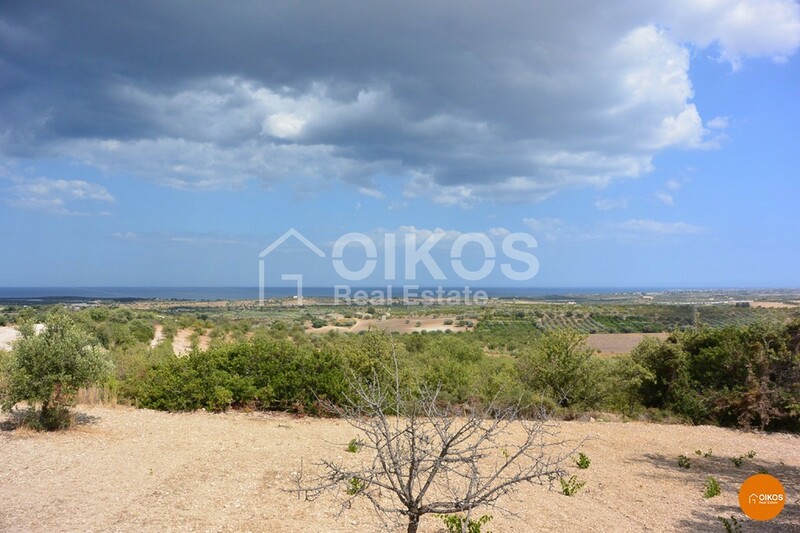 The property is near the ring road called contrada Zupparda; it is about 1 km from Noto, 12 Km from Vendicari Nature Reserve and 86 km from Fontanarossa airport in Catania.